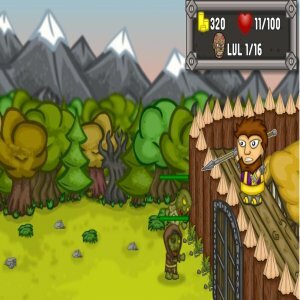 Living Dead Tower Defense Zombie tower defense with 8 different towers, 12 maps and 600 waves in total. Enigmata: Stellar War Build up a base to save the Enigmata galaxy from the insidious Villalobos! Hear the Soundtrack.